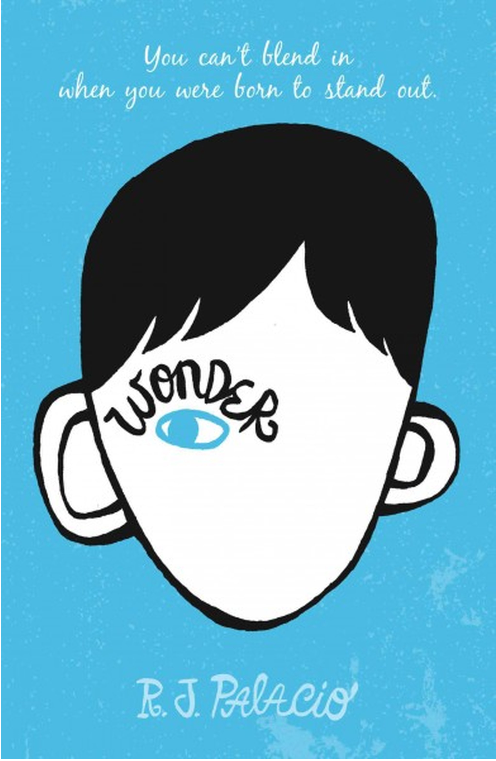 It is no wonder that we are choosing Wonder by R. J. Palacio (Recommended for ages 9-12) as our tween/teens’ book pick for October, in honor of National Bullying Prevention Month. “August Pullman was born with a facial difference that, up until now, has prevented him from going to a mainstream school. Starting 5th grade at Beecher Prep, he wants nothing more than to be treated as an ordinary kid—but his new classmates can’t get past Auggie’s extraordinary face.” Or can they? This book is a must-read that will leave you in awe and wonder! Get you a copy and dive in! Feel free to leave a comment or two below, and you could win a free copy. Share your views and thoughts about this book for a chance to win your free copy. A winner will be randomly selected from the comment section at the end of October. Let’s dive into some books!